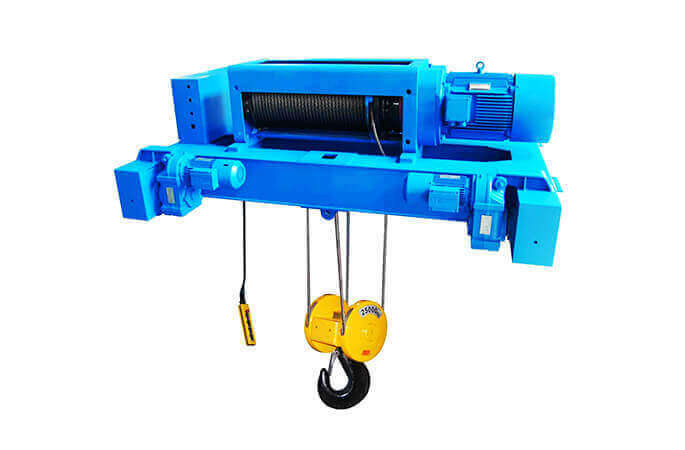 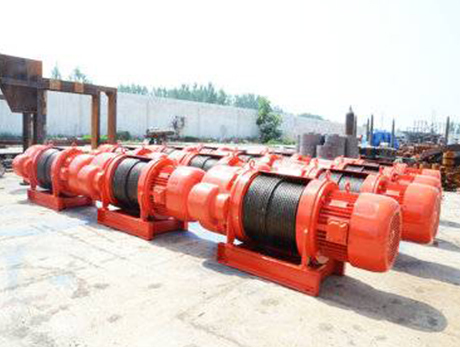 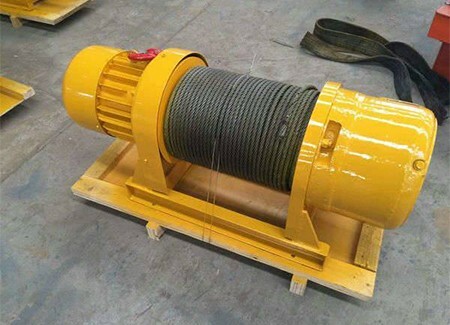 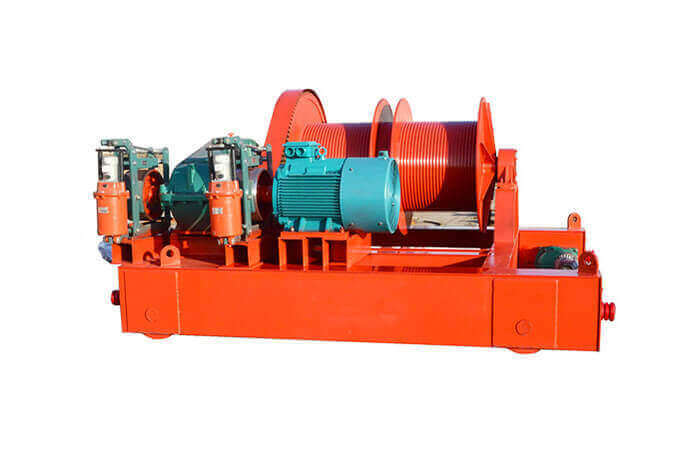 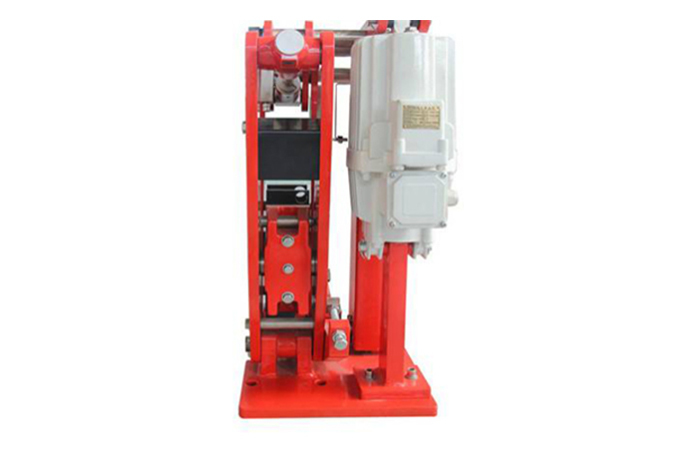 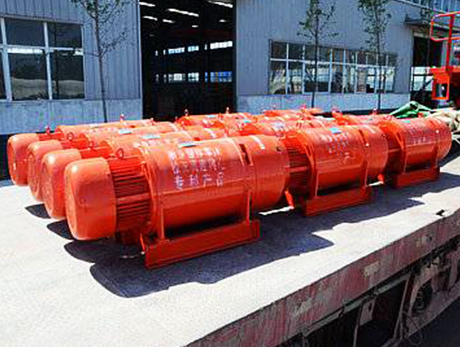 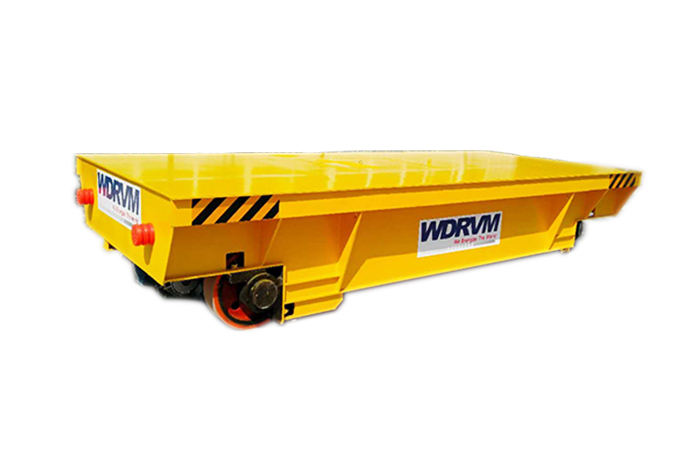 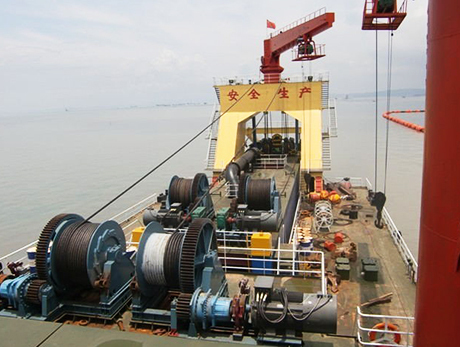 JKD Planetary Electric Winch adopts less tooth differenced planetary reducer, is a new kind winch. 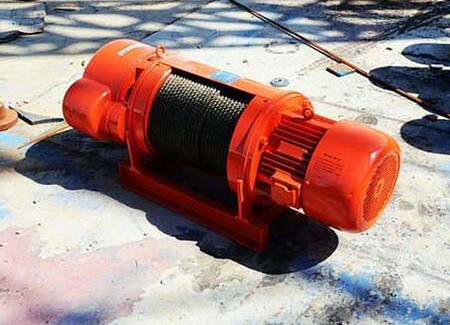 JKD Planetary Electric Winch adopts less tooth differenced planetary reducer, is a new kind winch, and it is a planetary drive with small teeth difference, it is the mechanical & electrical integration new type winch with a series of advantages, such as compact structure, stable running, convenient operation, easy maintenance, low noise level, the advantages of long life, and it is the sole ideal substitute winch for traditional winch. 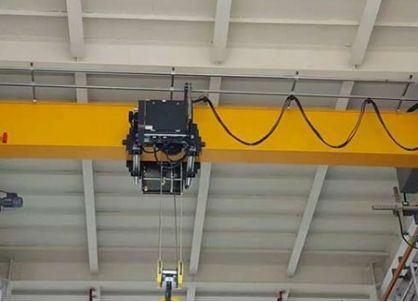 China Overhead Travelling Crane with CE and ISO, and the products could completely according to your requirements with high quality and competitive price. 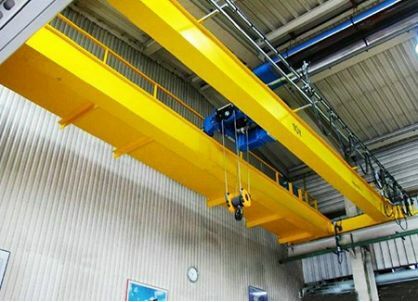 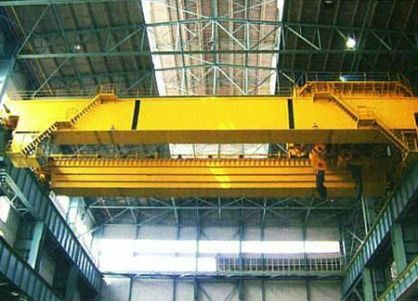 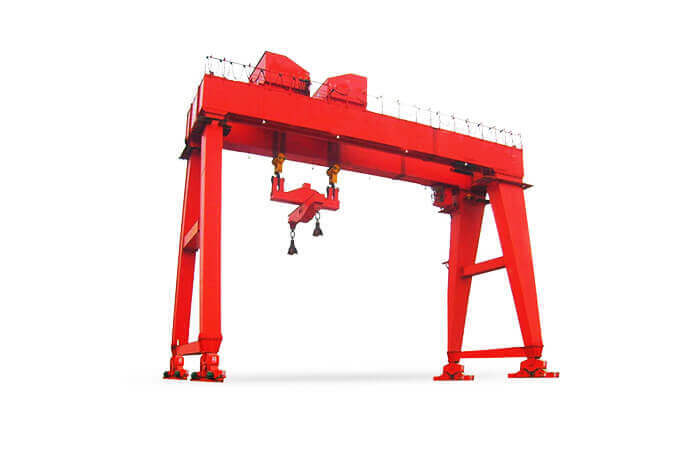 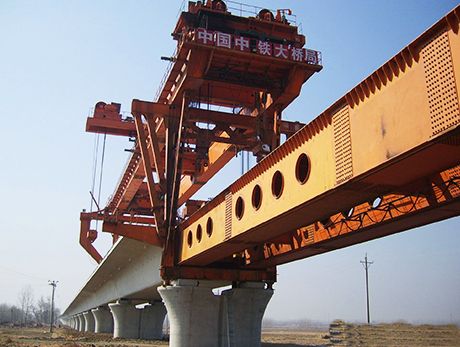 China Double Girder Overhead Crane with CE and ISO, and the products could completely according to your requirements with high quality and competitive price. 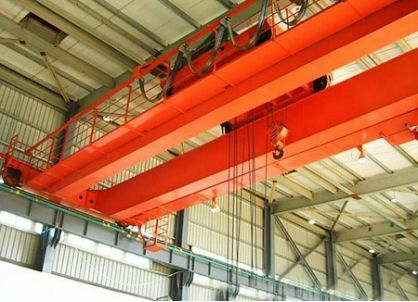 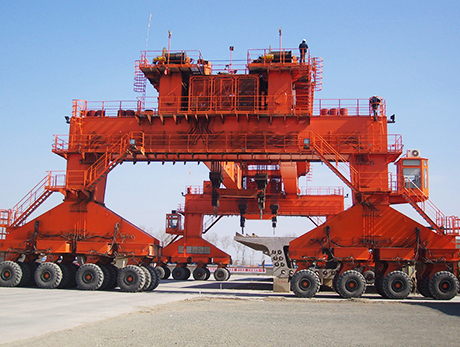 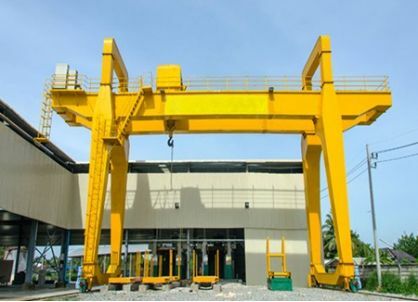 MG double-beam gantry crane with hook is composed of gantry, crane crab, trolley traveling mchanism, cad and electric control system.